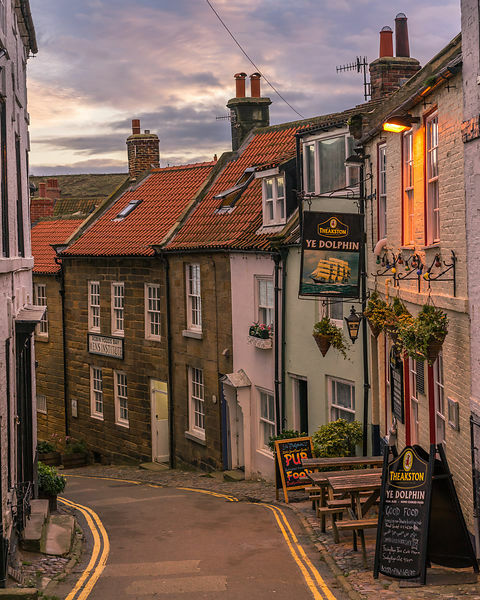 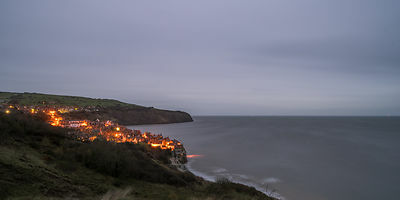 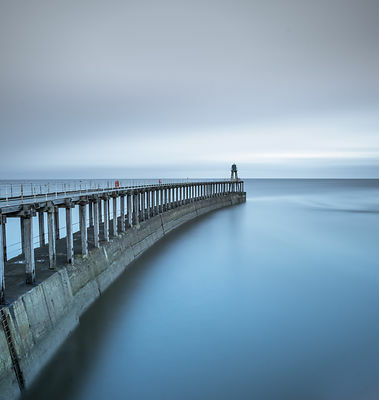 Photographs of Robin Hood's Bay and Whitby in the North York Moors. 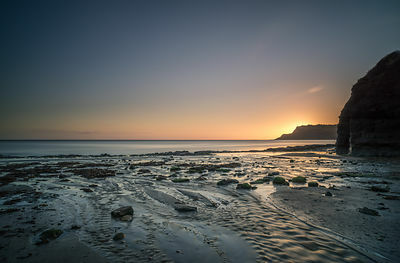 Includes sunrise at Boggle Hole, Ravenscar, Cleveland Way, long exposures & more. 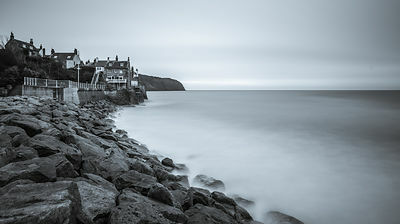 Prints, instant downloads, canvasses & framed prints available.